We looked to the Davenport landscape for inspiration to create this vibrant colorblock shirt. Color block patterns have long been an Orvis customer favoritein this case, we've infused our Davenport Colorblock Shirt with even more color than usual. Named for Davenport, Florida where the flatland is interspersed with rolling hills, navy and white anchor down the orange, yellow, and a bit of sea green in this color block pattern. 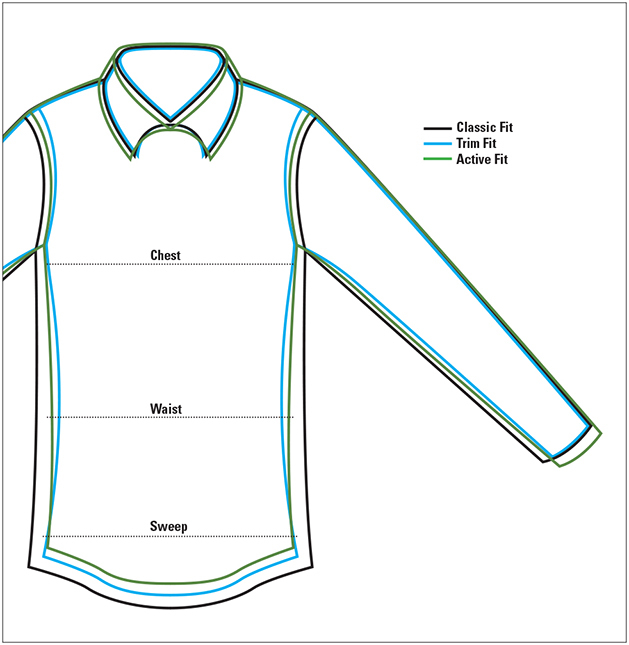 Button-down collar, short-sleeved with one button-through patch pocket and a back-center pleat. In navy/orange. Pure cotton. Washable. Imported.